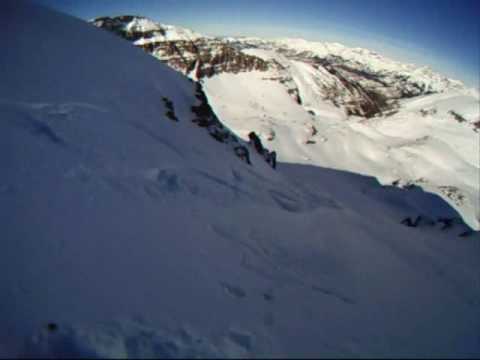 Surveyed as K12, this mountain is in the Saltoro Muztagh which is a subrange of the Karakoram range in the Siachen region, near Jammu and Kashmir. It lies near the Line of Control. Its name comes from its designation given during the original survey of the Karakoram range. 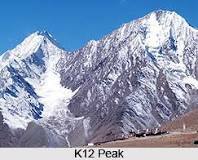 K12 lies to the southwest of the Siachen Glacier; the K12 glacier heads on its northeast slopes and feeds the Siachen. The western slopes of K12 drain to the Bilafond Glacier system, and thence to the Dansam River, and eventually the Indus River.